Care for a carrot stick? 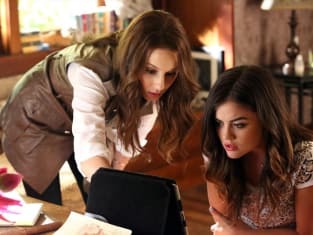 Spencer confers with Emily in this clip from Pretty Little Liars. 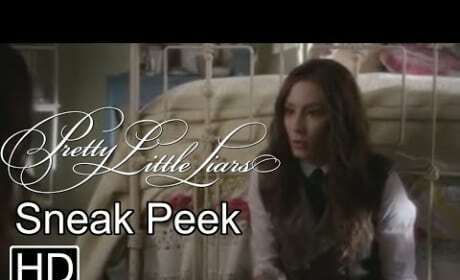 Ella is not in a good way in this clip from Pretty Little Liars. She is dealing with the end of her engagement.